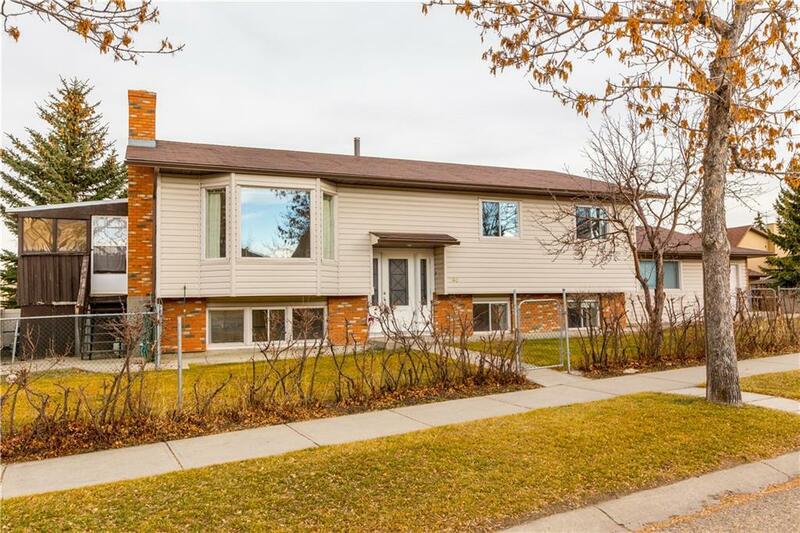 DESCRIPTION Welcome Home to this bright spacious home located at 260 Berkshire Place NW. This beautifully designed home offers a little under 2400 sq ft of amazing development. The large bright open living room gleams with beautiful hardwood flooring. The formal dining area leads to the spacious covered deck or quick access to the open kitchen. With 3 large bedrooms on the main floor, the master bedrooms offers a great 3 pce ensuite. The large 5 pce main bathroom is wonderfully designed with space in mind. The open lower fully developed basement has a large family room with a feature wood burning fireplace. Another additional kitchen for summer cooking or privacy for the family member that wants their own cooking area. The 4th bedroom, cold room and 4 piece bath give you plenty of living space for the growing family or additional guests. Quick easy access to the oversized attached double garage. Awesome Location, steps from schools, minutes from shopping, city transit, major road arteries. This home is a must see!